Nestled between the Sonoran National Monument and the White Tank Mountain Regional Park is a quality of life as synonymous as the desert sky - full of limitless colors and possibilities. From dawn to dusk an enchanted scenery unfolds, and as the day progresses, is only further captured by the resonant sounds and savored aromas of the desert southwest. Situated as the westerly-most jurisdiction of the Phoenix metropolitan area, Buckeye is staged to become the settng for some of the most orderly and progressive urban growth in the State of Arizona. Lying along Interstate 10, just 35 miles west of Phoenix, Buckeye favors a network of roadways, railways, and an unencumbered municipal airport that serves the community. 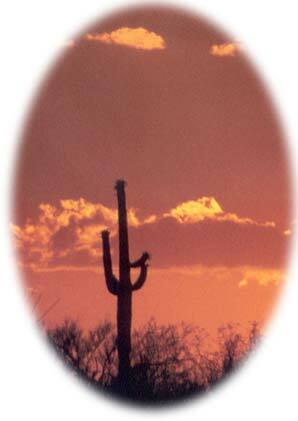 The area combines the best in modern southwest living with traditional American hometown values. The people here have a healthy frontier spirit and an open friendliness. Encompassing an area of more than 600 square miles with beautiful vistas, Buckeye has a population of 11,955 residents living the good life. Many who come here have relocated from all across the country to find a community perfectly suited to their needs. In 1877, the founder of the settlement that was to become the Town of Buckeye, Thomas Newt Clanton, led a party of six men, three women and ten children, from Creston Iowa. Development in the Buckeye Valley received its first great boost with the construction of the Buckeye Canal, named in honor of the developer's native state of Ohio, the Buckeye State. In 1887, Clanton and his family moved to Buckeye, becoming the first permanent Anglo residents, and laid out the town site on a portion of the Clanton Homestead.